Love the queen annes lace…this would be great to add to my butterfly garden. Beautiful garden. 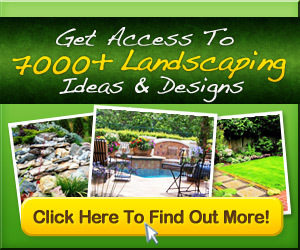 Pinned to a Garden Design by BASK Landscape Design. Woodland garden path around the northern perimeter of the property. Could also combine with herbs – wild garlic, sorrel etc.